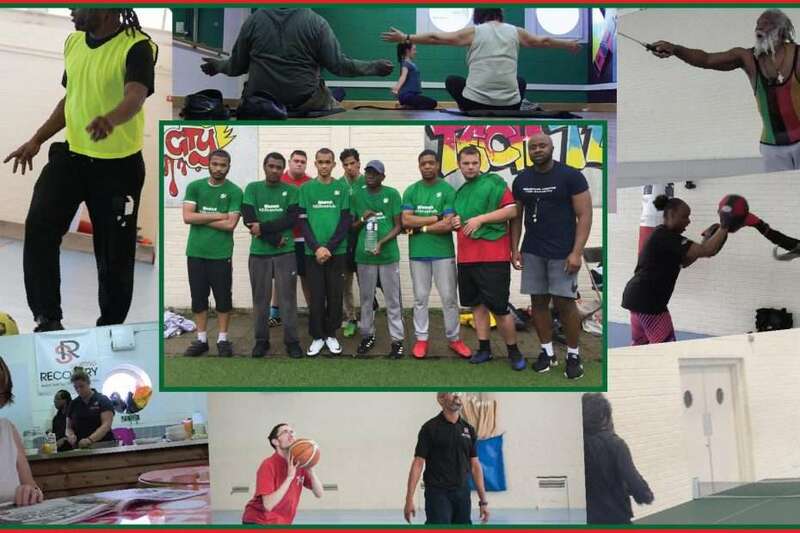 Sporting Recovery Wellness Centre is a place where all people can have the support, encouragement and opportunities to manage their mental health. With our holistic approach to recovery, exercise, nutritional advice and education are integrated into an accessible form. Our mission is to ensure a positive impact is made within the local community. Integrate sports, nutritional advice and education into an accessible form for adults. Exercise – Our sports programme provides team and exercises activities that teach players how to motivate themselves. Lifestyles – Good nutrition is an integral part of a healthy lifestyle. This is even more so when we engage in physical activity. Sporting Recovery lifestyle programme involves good food choices, ensuring you have enough energy to participate. Education – We provide opportunities to develop coaching certificates in sporting and exercise disciplines alongside basic healthy cooking classes. All the sports courses are awarded by 1st4Sport Qualifications and developed in partnership with the different sporting organisation. These courses are the ‘first step’ along the coaching pathway and are nationally recognised qualifications providing an introduction to the organisation and delivery of safe and enjoyable coaching sessions. How To Join – Entry is by referral only. Referrals can be made via any multidisciplinary health team. If you have no contact with an agency or health professional, contact us directly. How to Help – We welcome the opportunity to work with volunteers and other community groups. We are open every Wednesday at the Damilola Taylor Centre, 1 East Surrey Grove in Peckham SE15 SE6.